A hard winter, which brought snow and long periods of rain and a generally gentle spring are behind us. The vines are looking good and the young Viognier parcel is at last beginning to thrive. We finished pruning without incident in March and our main focus then has been ongoing maintenance of the vineyard. A good deal of manual and mechanical work has been done: organic fertilising, renewing trellising in the old Syrah and Bourboulence vineyards in order to improve yields, tractor work to remove weeds from around the vines and banking up and removing soil from around the roots and between the vines in order to manage ground cover. Debudding and canopy management is now under way to control the development of the vines and encourage greater flavour and complexity by limiting the number of grapes each vine produces. Up to 90% of the production of great wine takes place in the vineyard! Winter is a quite period in the cellar. It is best to let last years wine sleep in the tanks for a few months. Generally the wine in barrels stays for much longer, in the case of our Archange red, for over a year. Bottling of the white and rose begins in late March and we then move on to the reds over the following months. Our wines were very well received at the two big wine fairs we attended: Vinisud in Montpellier and Prowein in Dusseldorf. These fairs give us the opportunity to meet existing clients and find new markets. They also give us insights about the quality of our wines, as they are tasted by professional buyers from around the world. We came away happy that they found the quality was much better than the price point suggested. 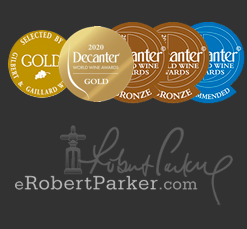 We take pride and satisfaction from producing wines that exceed expectations! Our only regret was that our very limited quantities of special wines – pure Grenache from 35 year vines, pure lightly oaked Roussane and Viognier and our Archange Grenache/Syrah were not sufficient to meet the demand for them. But it is a good complaint to have! A few weeks ago we were delighted to learn that our 2011 white had been awarded a Bronze at the prestigious, and very competitive, “Decanter World Wine Challenge” in London. It is essential for small, quality driven vineyards like Domaine des Anges, which produce handmade wines, to meet the challenge of the scale, and advertising budgets, of the big boys by taking every opportunity they can to spread the word that small can be beautiful, exceptional and excellent! 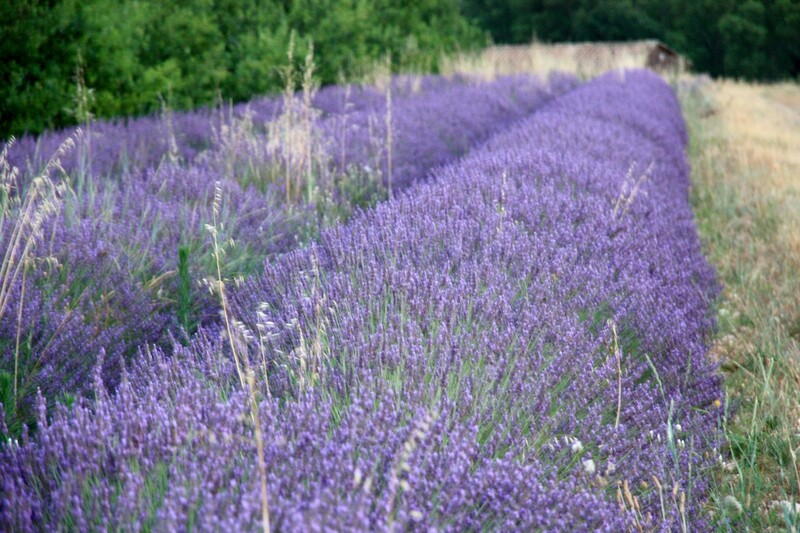 Summer has now come to Provence, lavender is ripening in the sun and the smell of thyme is everywhere. The vines have wintered well and responded powerfully to the call of spring. We are looking forward to visits from our clients and friends and the possibility of a great harvest in a few months time. If you are visiting Provence, we hope you will come to see the vineyard, enjoy the spectacular view and share a glass, or two, with us in this lovely “Place of the Angels”. You would be most welcome.